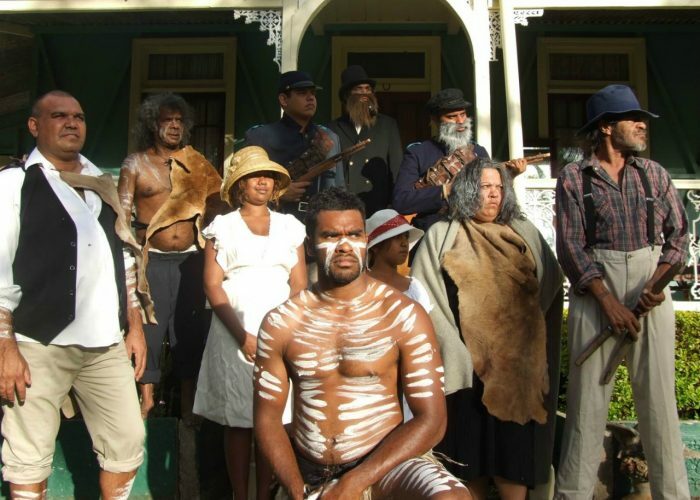 Journey back in time to 1800’s Queensland and experience the trials and challenges as the British and Aboriginal ways of life collide. 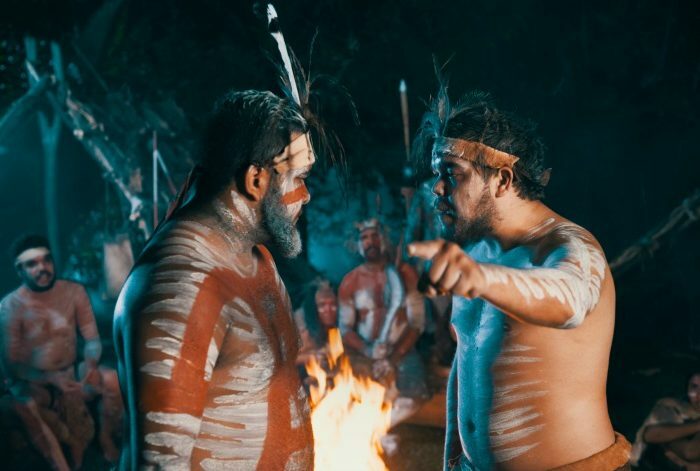 Told by Jarrah, the only surviving member of three Aboriginal brothers, the show is set within a real 19th-Century Australian town complete with Church, Pub and indigenous village. This Aboriginal cultural experience offers glimpses of traditional customs and changing beliefs while showcasing the beginning of 21st-century Australia. Learn more about the Spirits of the Red Sand story here. Based on true Aboriginal and British historical events, be swept away by the passion, humility and triumphs of Jarrah and his family’s story. 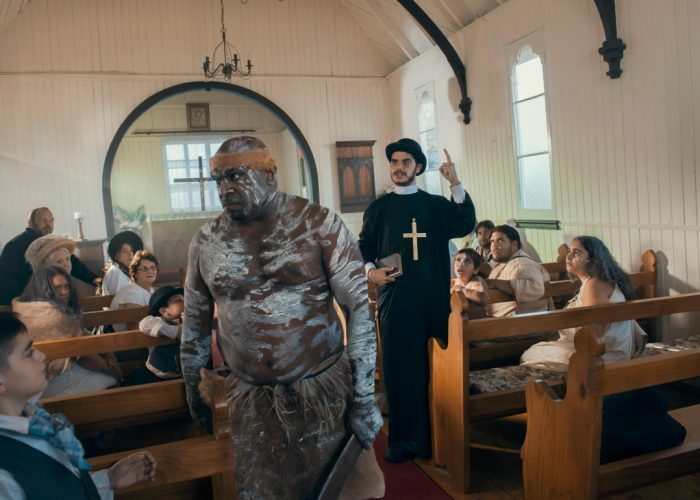 Throughout the show, guests move between different sets – find yourself in a 19th-century church, in an Aboriginal village and outside a jail. From the cast to the people behind the scenes, this is an authentic Australian experience where guests engage with the true essence of our country.